Faruqi & Faruqi Law Blog: Faruqi & Faruqi Investigation: Ampio Pharmaceuticals, Inc.
Faruqi & Faruqi Investigation: Ampio Pharmaceuticals, Inc.
Faruqi & Faruqi, LLP, a leading national securities law firm, is investigating potential securities fraud at Ampio Pharmaceuticals, Inc. (“Ampio” or the “Company”) (NYSE:AMPE). The investigation focuses on whether the Company and its executives violated federal securities laws by failing to disclose that (1) the clinical research organization conducting the STEP Study lacked autonomy; and (2) the trial drug supply for the STEP Study was shipped to clinical sites at lower temperatures than were permitted by the drug’s specifications. 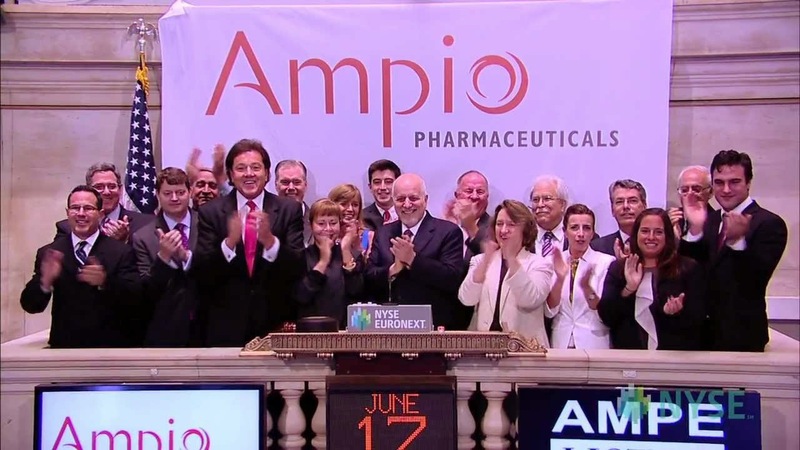 On April 20, 2015, Ampio announced that “the multiple injection STRIDE study AP008 did not reach its primary endpoint against the saline control test.” On this news, shares of Ampio fell $5.18 per share, to close at $2.69, or more than 65.8%, on April 24, 2015. 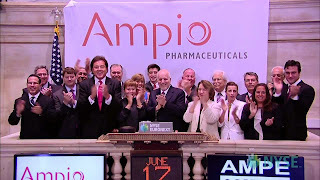 If you invested in Ampio stock or options between January 13, 2014 through August 21, 2014 and would like to discuss your legal rights, please contact us by calling Richard Gonnello toll free at 877-247-4292 or at 212-983-9330 or by sending an e-mail to rgonnello@faruqilaw.com. Faruqi & Faruqi, LLP also encourages anyone with information regarding Ampio’s conduct to contact the firm, including whistleblowers, former employees, shareholders and others.